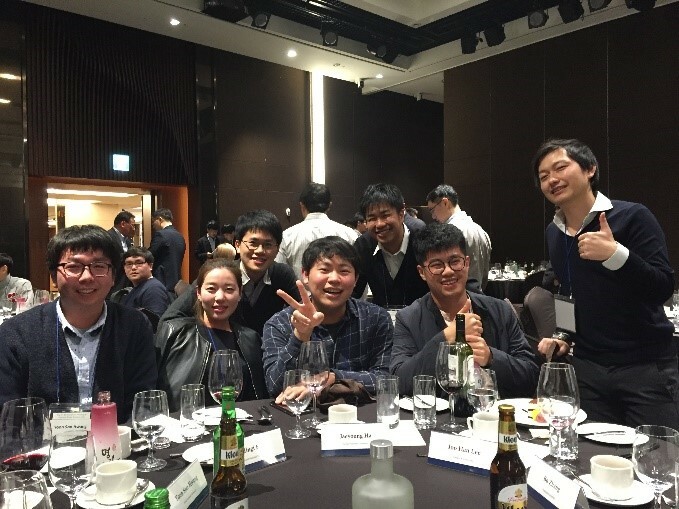 I was proud to participate in The 3rd A3 Roundtable Meeting on Chemical Probe Research Hub held in Jeju from October 31st to November 3rd in 2018. It was a great opportunity that I learned the latest research of chemical biology by leading researchers from the three countries (China, Korea, and Japan). I sincerely appreciate that I was selected as members in the A3 annual meeting in July at Tohoku University. The title of my poster presentation was “Chemical syntheses of ABO blood type antigens using diacetyl strategy and investigation of their immune response”. Our group has developed the synthetic strategy for oligosaccharides called “diacetyl strategy” in which acetamide is protected as diacetyl imide. As part of this study, I found that the reactivity of GlcNAc acceptor was dramatically improved by the protection as diacetyl imide, whereas the acetamide GlcNAc has very low reactivity. The diacetyl strategy was applied to the synthesis of O blood type antigen. I then confirmed the intermolecular hydrogen bonding of the acetamide GlcNAc by using NMR, i.e., temperature dependence of chemical shift in NHAc and DOSY. The immunological function of blood B antigen was utilized the first time; the antibodies conjugated with B blood type antigens showed CDC activity as dose-dependent manner. I was very happy that many researchers were interested in my research to discuss a lot of details and obtain various suggestions for future developments of my research. In addition, it was very impressive to be able to talk about collaboration with several speakers. 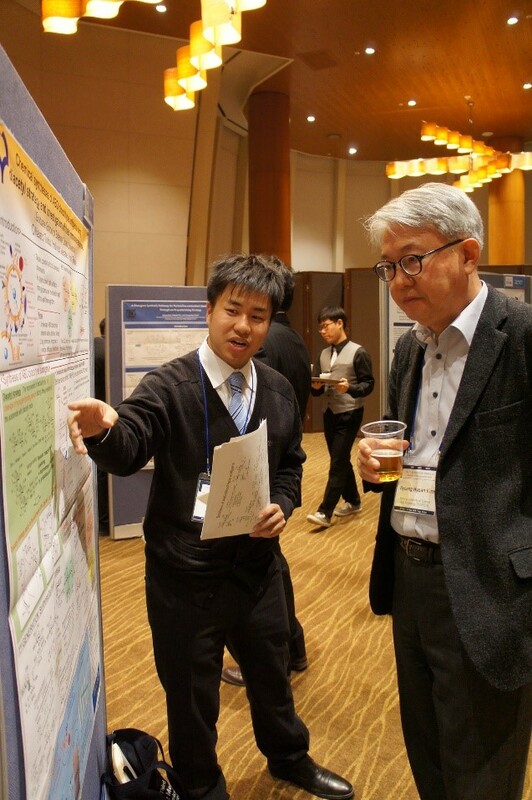 It was also a nice experience talking with not only Japanese students but also the students from other countries and received stimulation at the poster session and dinner time. It was interesting for me to talk about research, usual laboratory life, daily life, and future dreams etc. I hope that this connection will last forever. And I am looking forward to the day we will have discussions again at another conference. I was nervous because it was my first overseas stay and also my first trial for international conference. However, thanks to the support of staff and friends, I was able to enjoy the staying even the dinner and sightseeing. At last, I am grateful for A3 foresight program and Prof. Ueda, Tohoku University to give me such a great experience.